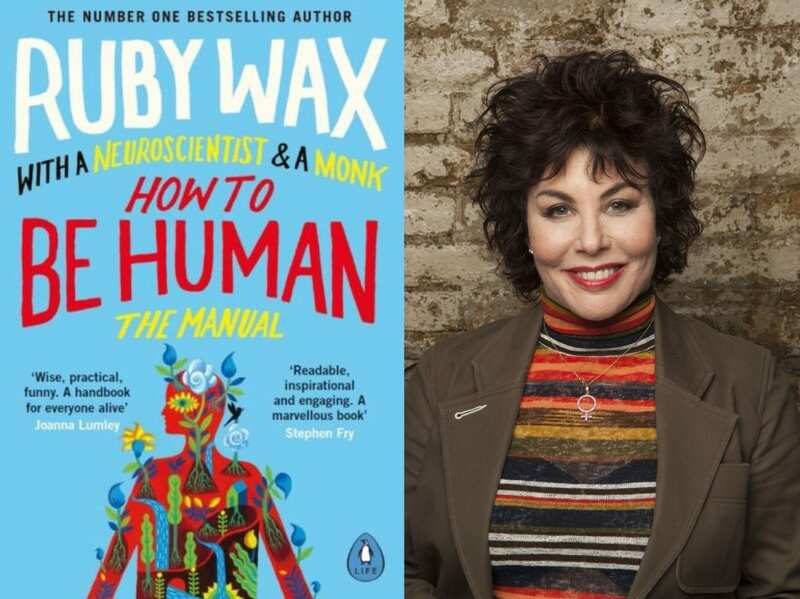 Ruby Wax, comedian, writer and recipient of an OBE for services to mental health, will visit Queenswood on the evening of Wednesday 16 January 2019. She will be talking about her latest bestseller, How To Be Human – The Manual, which is published in paperback on 3 January. Ruby Wax began her career at the Royal Shakespeare Company and is a successful comedian, TV writer and performer of over 25 years. Ruby additionally holds a Master’s degree in Mindfulness-based Cognitive Therapy from Oxford University, and was awarded an OBE in 2015 for her services to mental health. She is the author of books Sane New World and A Mindfulness Guide for the Frazzled, and has toured all over the world with the accompanying one-woman shows. Both books have reached the number one spot on the Sunday Times bestsellers list. She is Visiting Professor in Mental Health Nursing at the University of Surrey, an Ambassador for the charities Mind, Time to Change and Sane and sits on the board of the Anna Freud Centre. In November 2017, she was announced as the president of the UK’s leading relationship support charity Relate.